How Was Your Rug Dyed? Valued for the subtle variations in saturation and color they produce, natural dyes have been used in rug-making for thousands of years. With age, they develop an organic patina much sought-after by collectors. Natural dyes are also referred to as "vegetal" or "vegetable" dyes: the vast majority, after all, are derived from plants. There are, however, a few of the so-called "vegetable" dyes that are not made from plants at all, but derive instead from dried carapaces and resin of insects. Collectors have described naturally-dyed rugs as having "textured" or "hand-made” appearances. What they refer to, no doubt, is the unique variation in saturation and hue found in every naturally-dyed carpet. Though this character (which all naturally-dyed rugs possess) grows even more pronounced with age, the variegations of which it is composed are introduced very early in the rug-making process—that is, in both the creation and the application of its natural dyes. First, many natural dyes are mixed in small batches. Because of naturally-occurring differences in the quality and quantities of sources, every batch results in slightly different color. Second, as they are organically-derived materials, natural dyes possess individual characteristics that are dependent upon natural conditions. Changes in soil conditions, rain fall, temperatures, even variations in how the source plants are harvested can all result in different hues and saturations in the dyes. Third, there is variation in application to the yarn. While wool absorbs all dyes unevenly, the resulting color differences are especially pronounced when using natural dyes. The often beautiful effect of this uneven absorption—a subtle horizontal gradation in color seen in many antique rugs—is called "abrash." 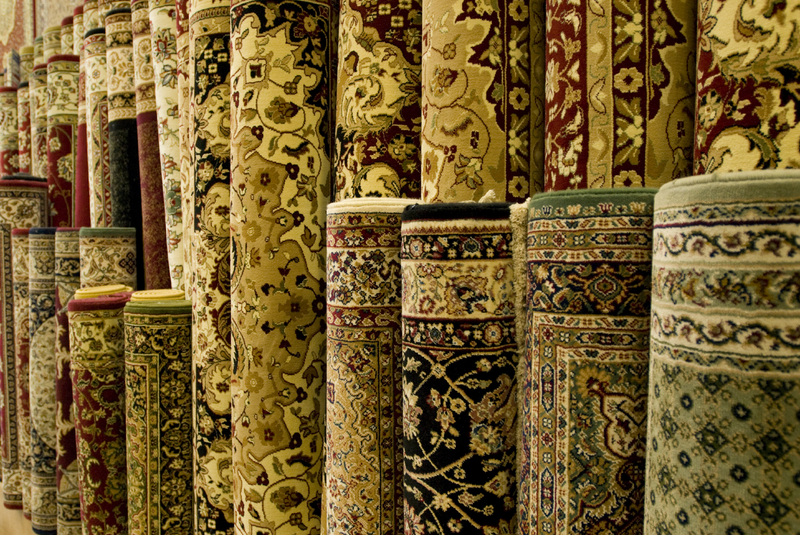 It is often not so simple to categorize a rug as either naturally or synthetically dyed. Both are beautiful, and historically have been used together. Before the 1870's, natural dyes were the only source used to dye wool. Then, beginning somewhere between 1875 and 1890, synthetic dyes were introduced to major weaving areas, where they were sometimes used in combination with the naturals. Thus a challenge comes in making a clear distinction between the two. By the 1900's, synthetic dyes were found among rural weavers for whom the natural/synthetic distinction was not even a consideration: if they were able to obtain both naturals and synthetics they would simply use both side by side. It's important, whether your rug is naturally or synthetically dyed, to regularly clean your rug in order to maintain its color. Dirt, dust, and pollen can all discolor your rug permanently if proper care isn't taken. Browse our selection of both natural and synthetic dyes in our rug gallery, and take a look at our 9 Step Guide to discover whether your rug is handmade or machine-made.